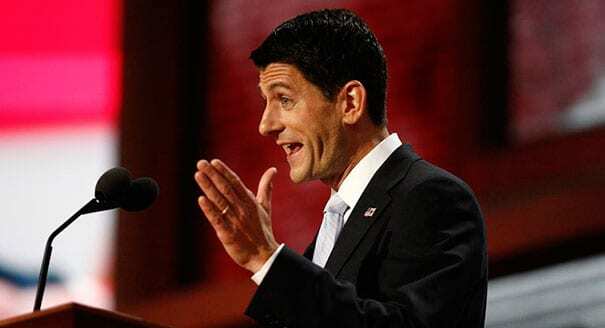 to anyone paying the slightest bit of attention to facts, Ryan’s speech was an apparent attempt to set the world record for the greatest number of blatant lies and misrepresentations slipped into a single political speech. On this measure, while it was Romney who ran the Olympics, Ryan earned the gold. This entry was posted on August 30th 2012 at 5:35pm/17:35 and is filed under Elections, Live News Column 2, Politics. You can follow any responses to this entry through the RSS 2.0 feed.